Hey Dude, Where's my Skiff? 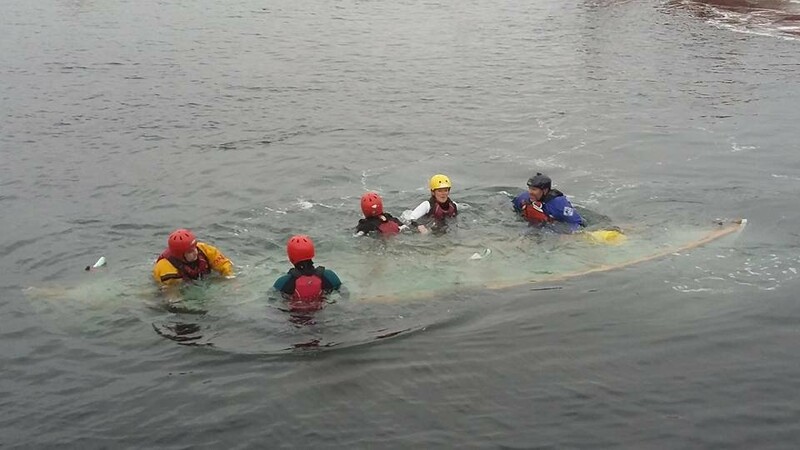 A Scottish group did a test capsize on a St Ayles skiff without buoyancy. Interesting result!